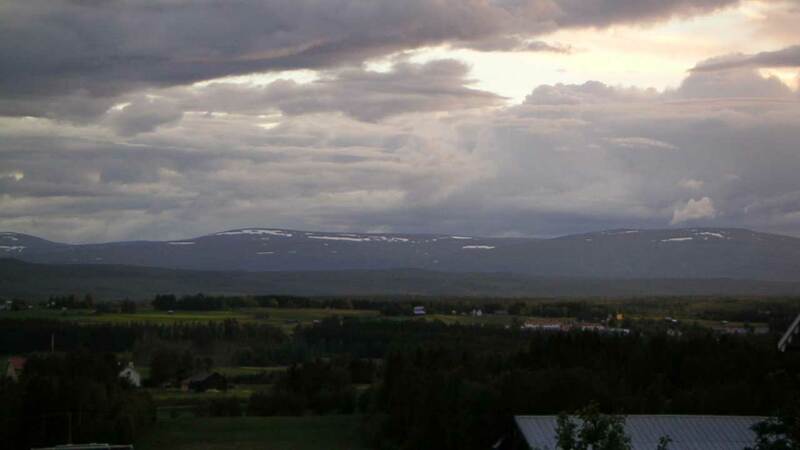 The midnight sun could during the summer months be seen north of the Arctic Circle. It never gets really dark. In northern Sweden, a summer night seems like a magical source of endless light. Here are some pictures from the fantastic light in the north. In the northern city of Kiruna is the official dates of midnight sun May 28 to July 16. 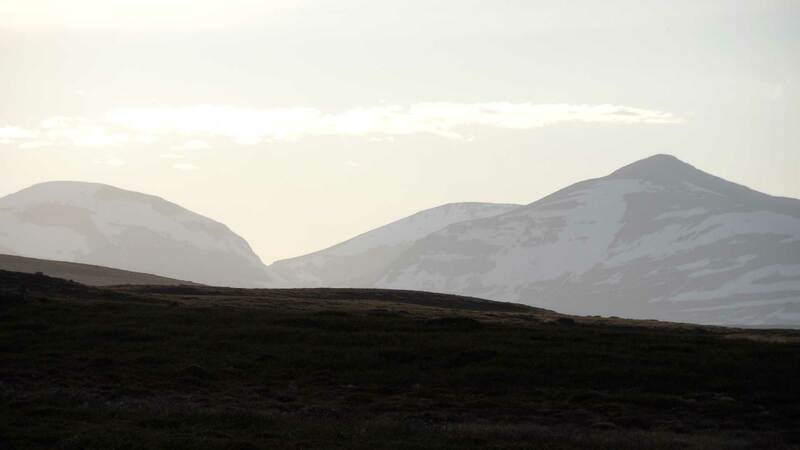 At midsummer, it is possible to see the midnight sun even a little bit south of the Arctic Circle. Bright night on the bare mountain. During the summer months, the time has less meaning. What you didn’t do on the day, you could do at night because the light is always available. The birds are chirping even in the night and the day never ends. 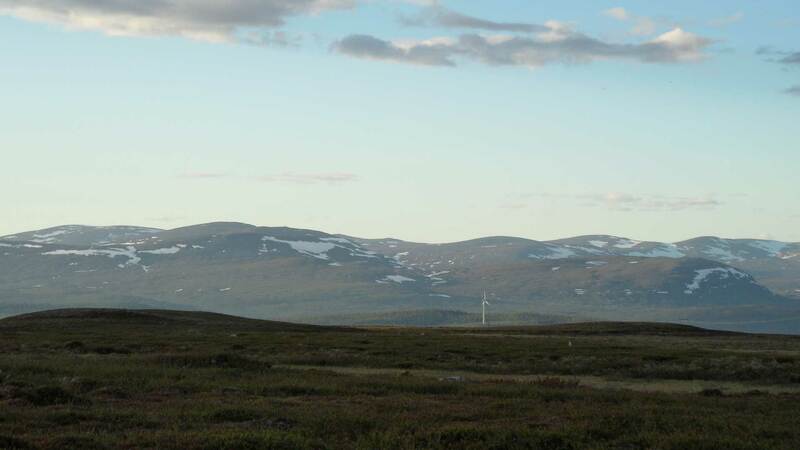 In Jämtland (middle of Sweden) the sun does not shine through the night, but enough light is present 24/7. There are some side effects of the summer light. Children often complain about how hard it is to sleep. Also, the people in the north know that they get light in abundance in the summer, and in winter, the barely see the sun above the horizon for a couple of months.